Custom created point-of-purchase (POP) and point-of-sale (POS) aids are available using your ideas, style, and brand. Our talented group of A-ROO Company Creative Department’s Designers are experienced with getting just the right look and expression you want for your flowers or plants. Point of Purchase (POP) and Point of Sale (POS) Aids are only available on a custom order basis. 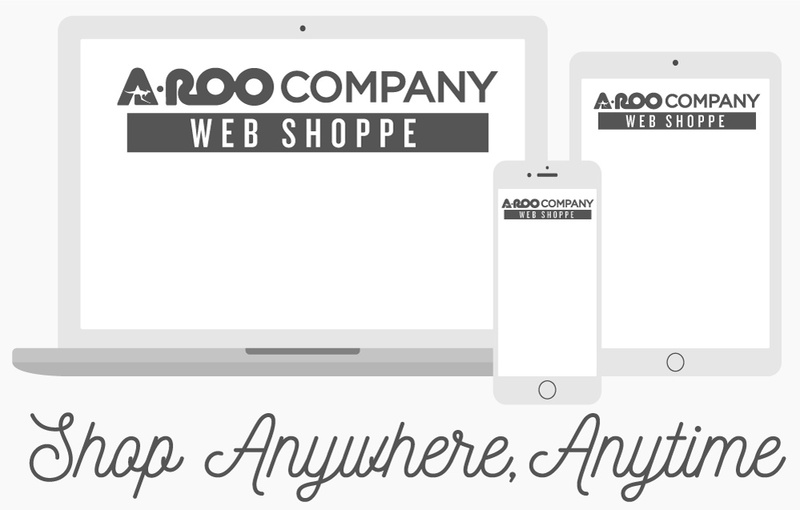 Please contact an A-ROO Company Sales Professional for more information. Create a successful plant buying environment by using beautifully printed posters at the point of purchase. Use posters to promote the season’s newest plant varieties, fruits and vegetable plants, or any special or seasonal promotion. Let A-ROO Company point of sale (POS) 'Talking Cards' do most of the talking and teaching for you and your store staff. Provide easy to read lighting, watering and care tips along with an image of the plant variety helps Customers and eases the need for store staff to provide the same information. A-ROO Company can help you custom design flyers and literature on important seasonal products to promote and focus your message to your Customers.